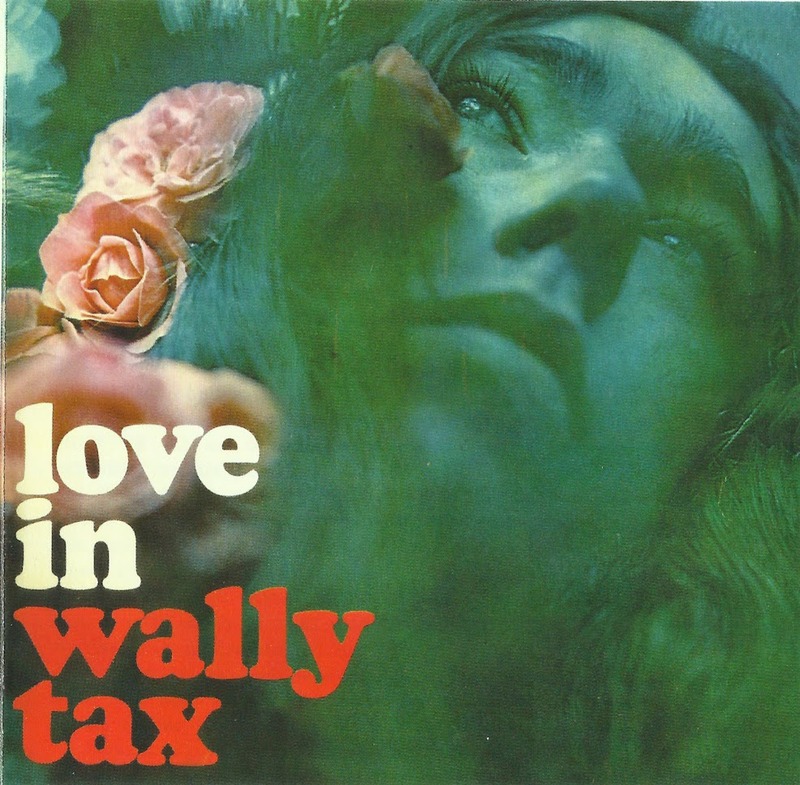 In the summer of 1967, at the height of The Outsiders' success in Holland, Wally Tax decided to record a solo album. Far from containing the heavy R’n’ B that his band specialized in. Love In showcased a softer side to the singer, consisting of string-laden ballads with birdsong between the tracks. Its title was inspired by an American-inspired Love-In that had taken place in Amsterdam's Vondelpark earlier in the year, attracting 40,000 people, and it was produced by saxophonist Tony Vos, who also worked with Cuby and The Buzzards, Ekseption and other local acts. 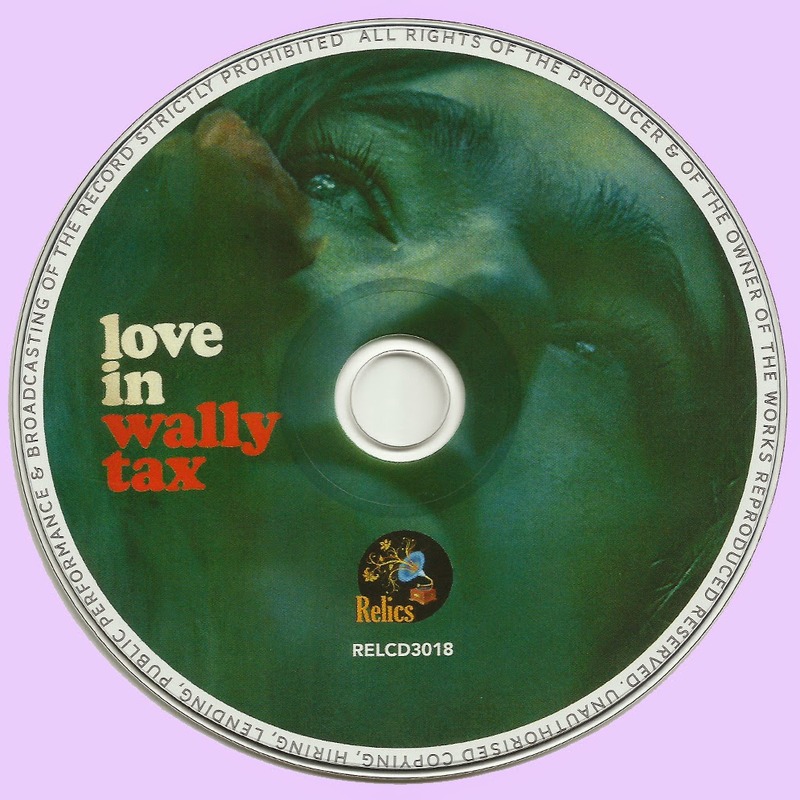 Tax later commented: "I am a romantic, and I love the orchestra; I loved recording those romantic songs." The LP was released in Holland that September, and on the 30th the American trade publication Billboard announced: 'Phonogram has released an LP by Wally Tax, the lead singer with The Outsiders, who signed for Philips last year. The album is selling well in Holland and Belgium and a single from the LP, Let's Forget What I Said, entered the Dutch Top 20 this week. The album will be released in Germany by Philips.' The German issue, which appeared in October, had some slight differences to the Dutch issue: its sleeve was laminated, Tax's name on the front was in purple and not red, and the notes on the back cover were by the writer Heike Doutine, and not TV producer Rob Touber (whose contribution to the Dutch issue Tax was unhappy with). Sales were mediocre, but Tax - who passed away in 2005 - stood by the album in subsequent years, stating in 1987 "I loved doing these songs. They had been in my heart for such a long time when Philips said "You can do 'em". I loved it (still proud of 'em). The other Outsiders were opposed, but since I never let somebody tell me what to do, I told them to play with me or go f*ck themselves." 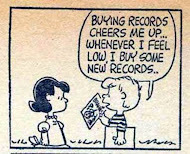 Good music from him and thank you for sharing. Another great stuff with link down,Thanks for re-up for the posterity.